Got An RCM Question? We’re Happy To help! Here at Red Carpet Manicure, we want to help you with any questions you may have. We want to provide the best help we can to ensure your manicures are in tip top shape. Here are some of the most popular questions we receive from you, we hope they help! What’s the difference between this and a standard polish? Put simply, it is time. 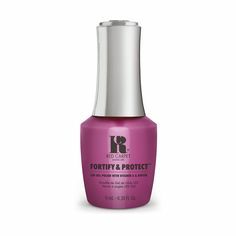 Firstly, the gel polish technology means that by using the LED light to ‘cure’ each layer of polish, your drying time is reduced to virtually nothing. As soon as you’ve finished your nails you can get on with your day, without any fear of chipping or smudging your polish. Secondly, the technology means it lasts far longer than a standard polish, so you don’t have to waste time with regular reapplications of colour. Will this cause any damage to my nails? This product causes no damage to your nails, as there is no need for excessive filing or drilling of the nail surface. 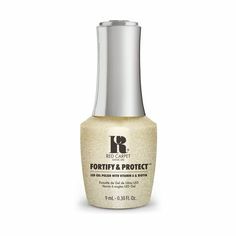 The products themselves do not cause any damage to the nails. What colours do you recommend for a French manicure? To achieve the classic French manicure, we recommend Camera Shy, if you want a creamier toned colour on the nail, or Candid Moment for a slightly pinker shade. Finish your tips with White Hot to complete the look. We have a dedicated FAQ’s page on our website which answers the most popular questions we receive from you, so be sure to check here first if you have any questions.